Adjust the itinerary according to your interests and feel free to request a certain route or make stops to snap a scenic shot of the sparkling Atlantic Ocean. 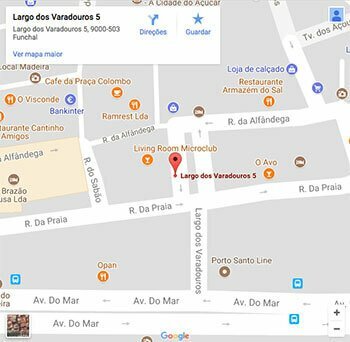 Learn about the fascinating history of Madeira from your chauffeur who will be able to communicate with you during the trip via a wireless device in your helmets. Discover Madeira Island and experience its unique atmosphere during this sidecar tour, see the sights and enjoy the wind in their hair. 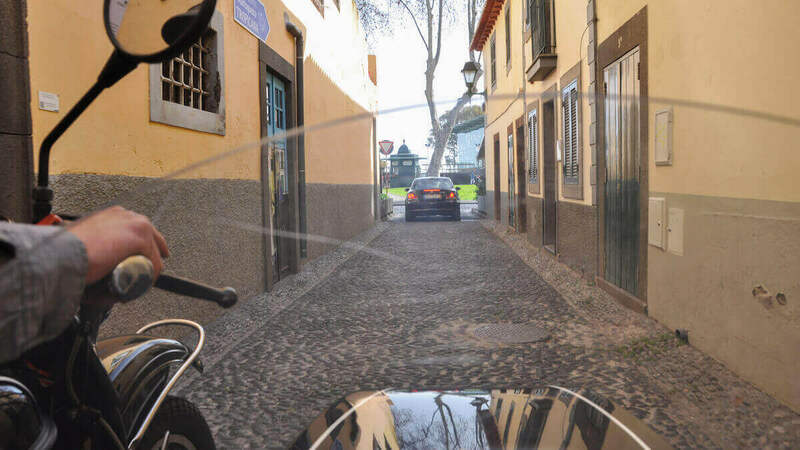 Get ready to tour the picturesque Island of Madeira from our motorcycle sidecar. Cruise past sky-blue waters and hilltop greenery for an unforgettable trip through both major tourist sites and undiscovered winding lanes. Adjust the itinerary according to your interests and feel free to request a certain route or make stops to snap a scenic shot of the sparkling Atlantic Ocean. 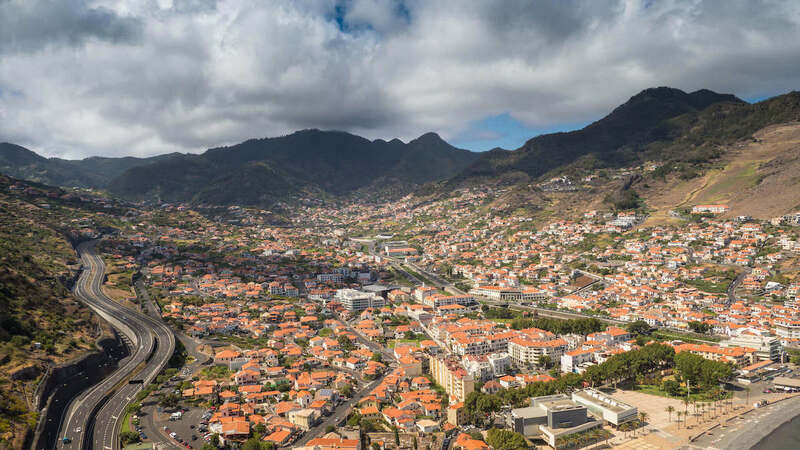 Learn about the fascinating history of Madeira from your chauffeur who will be able to communicate with you during the trip via a wireless device in your helmets.  Discover Madeira Island and experience its unique atmosphere during this sidecar tour, see the sights and enjoy the wind in their hair. I have read and accept the Booking Conditions and General Conditions.